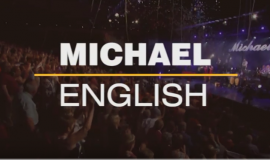 MICHAEL ENGLISH IS ON FACEBOOK – We Hope You “LIKE” It! 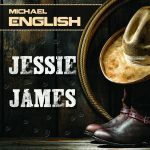 Post by Michael English Fans. 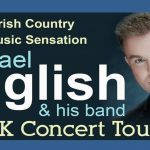 I’ve never been interested in Irish music although I love country music, but meeting Michael last night at ‘The Cresset Theatre Peterborough ‘he made me see things in a different light. Thank you for a truly brilliant night. had a great nyte at the race dance in abbey hotel roscommon…..im August……v gud band…….